Now, save contacts without phone numbers, thanks to WhatsApp's QR code! WhatsApp users will soon be able to share their contacts via QR codes. 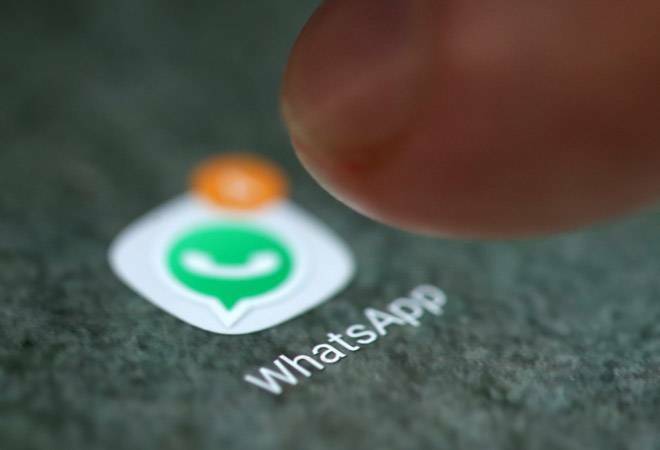 WhatsApp has brought in a slew of new features to its messaging platform ranging from stickers to group video calls in the last few months. If you thought that you'd get some break, here's another one called 'Share Contact Info via QR'. The Facebook owned company is making it easier for its users to share the contact information. All one has to do is scan the QR code of the other person's Whatsapp. WhatsApp's new feature could put an end to the pain of noting down a number. All one needs to do is to scan a QR code, a black and white square area, with the phone's camera. The scanning would instantly save the name and phone number into the contact list of the scanning phone. According to Wabetainfo, a blog that writes about unreleased features of WhatsApp, "The UI isn't too complicated". "When the QR code is detected, WhatsApp will automatically fill all fields and the contact will be added in your address book," it added. A similar feature called 'Nametag' is already available for Instagram users. Nametag allows users to connect with each other using Insta usernames. The contact sharing feature can be a big boon for businesses. It would allow them to publish their QR code on their websites or on their stores. The feature will initially be rolled out for the iOS users and would later come to the Android.